Post Tagged with: "William Lager"
ECOT stands for the Electronic Classroom of Tomorrow. It is a charter school founded in Ohio in 2000 by businessman William Lager and is a story that hasn’t received nearly enough media attention. Probably because it highlights everything that’s wrong with for-profit charter school entities delivering public services. 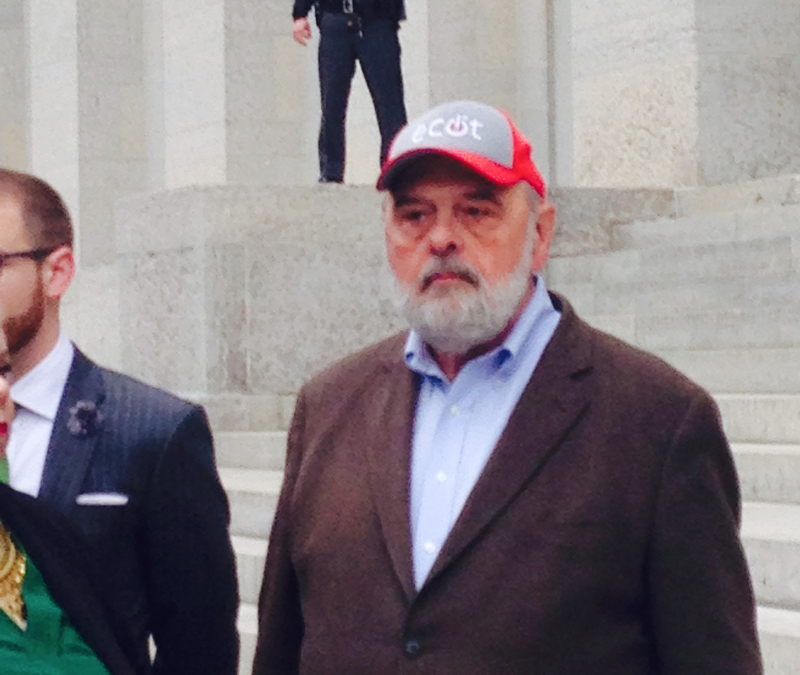 From 2001 to 2016 Lager’s ECOT received more than $1 billion from Ohio taxpayers to deliver an appalling graduation rate. In 2014, the graduation rate was under 39 percent. For the 2016-17 school year, it was up to a little over 40 percent in four years.This ranks as worst in the nation. The state of Ohio is working to recover $80 million in overbilled state funds. In 2016, an Ohio audit estimates the school was paid for 9,000 more students than ECOT could document for the 2015-16 school year. In 2018, the state is still working to recover the money, which has since increased to $80 million. With the level of incompetence displayed by both the school and (the Education Department), the regulator, it’s amazing that any money went to education whatsoever. Over this same period of time, William Lager has donated more than $2.1 million to influential Ohio politicians including several speakers of the Ohio House and Andrew Brenner, the chair of the House Education Committee. Because much of the news coverage in Ohio only focuses on small pieces of this story at a time, here’s the full story of how ECOT scammed Ohio.